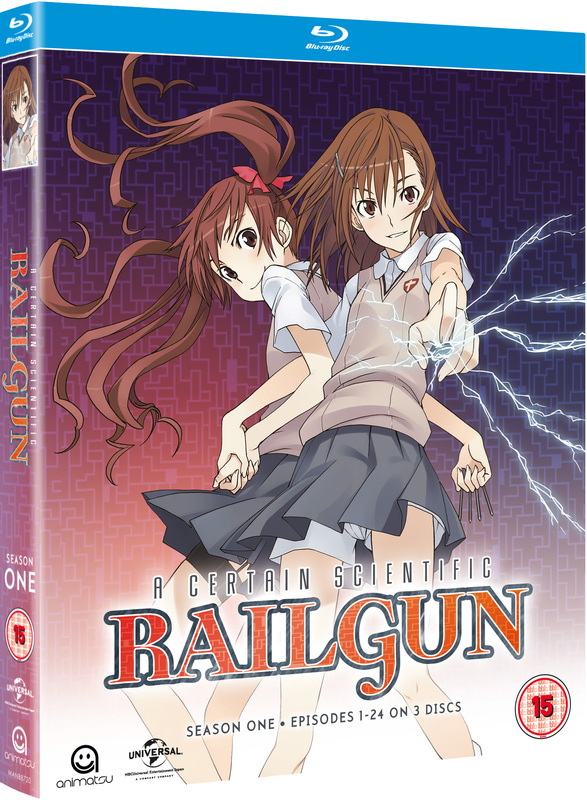 A review of the first series of A Certain Scientific Railgun. This entry was posted in Anime, Anime UK News, Review and tagged A Certain Magical Index, A Certain Scientific Railgun, anime, Anime UK News, Review, spin-off by Ian Wolf. Bookmark the permalink.